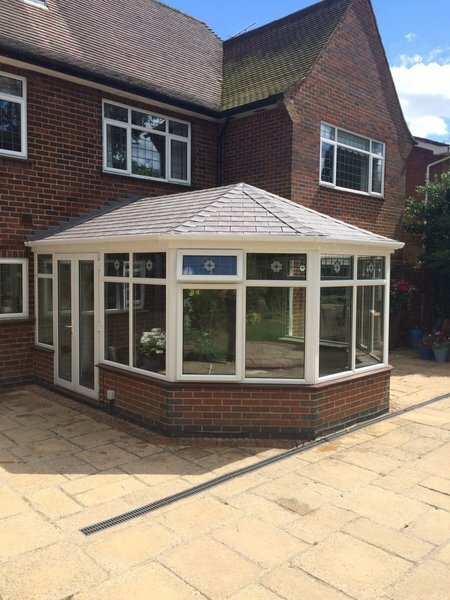 Nu-Look Conservatory Roof Solutions have been replacing customers old polycarbonate roofs with light weight slate or tiled effect roofs since 2013. 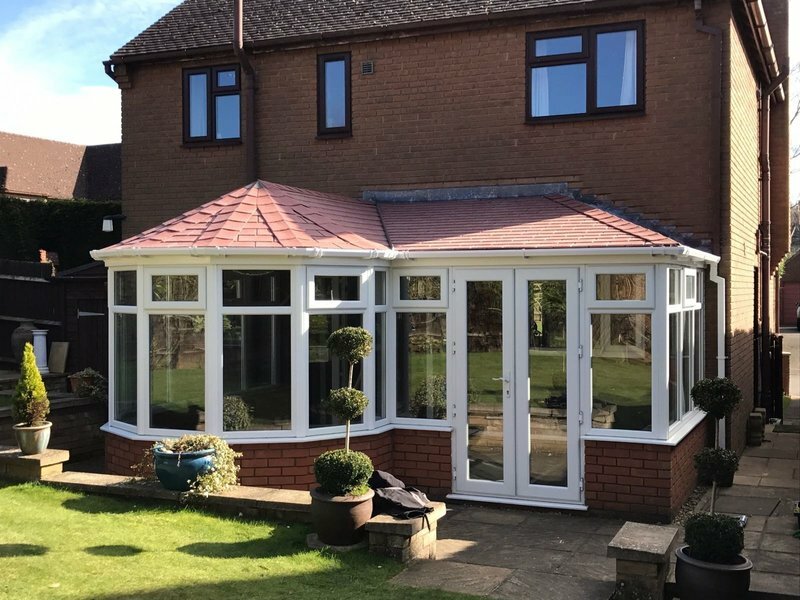 If your conservatory is too cold in the winter, too warm in the summer and too noisy when it rains then we can help you solve these problems by replacing your old conservatory polycarbonate roof with a more thermally efficient in fact our replacement conservatory roofs achieve an incredible u-value of 0.18 which is below building regulation requirements. 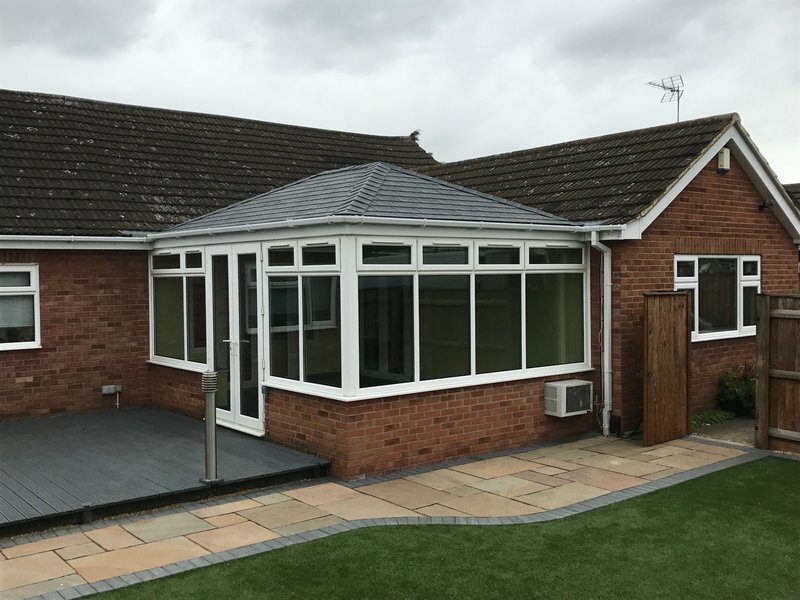 Our skilled tradesman build you a bespoke timber framed roof, and add two separate layers of insulation, the light weight slate or tiled effect roof is available in a range of colours to match your existing house roof. 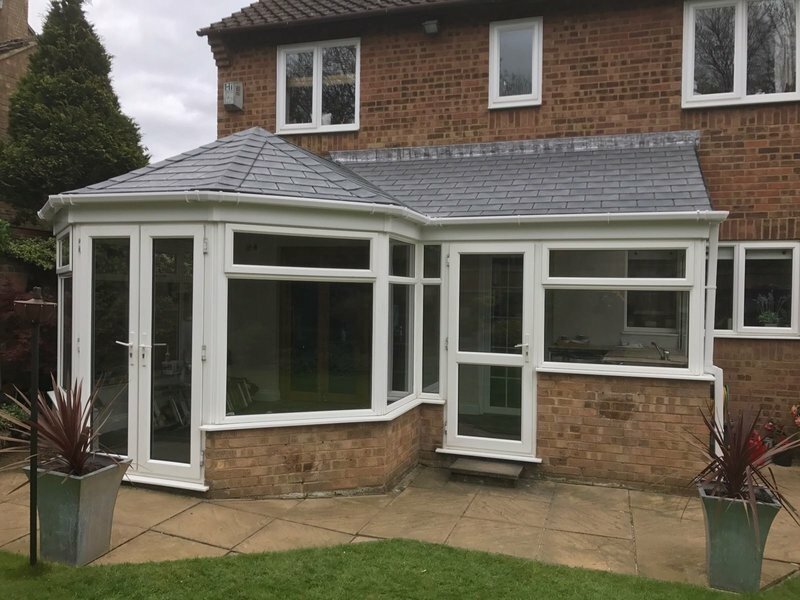 The inside of your new roof is fitted with insulated plasterboard giving you 3 layers of insulation, the internal plasterboard is then skimmed to a beautiful finish, before finally we will fit your internal lighting. You will then have a beautiful room that you can now use all year round. I know there are some dodgy firms doing this work so I did some research. I'm pleased I selected Nu-Look. They did a good job. The work was completed in a timely manner and to a high standard. The workmen seemed professional and competent. I have been late in posting this review because I have been waiting for the Building Control Certificate and Guarantee which I have only just received. 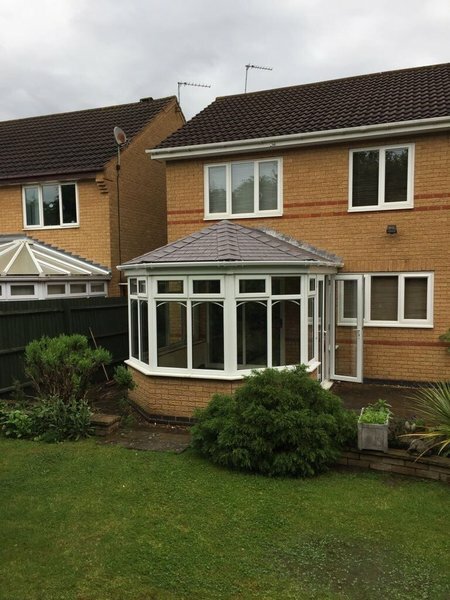 Nu look replaced the polycarbonate roof on our conservatory. 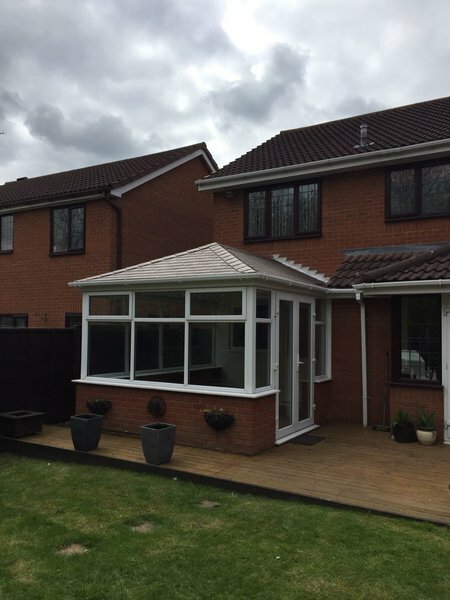 A tiled roof was fitted. The work was done very efficiently with the different trades working one after the other in a very timely fashion. All was left very tidy after the work was completed. Would recommend this company. 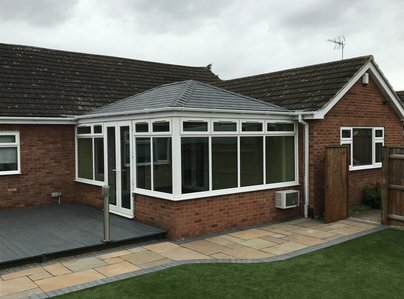 Following the shattering of a glass panel in my conservatory roof I contacted several companies with a view to replacing the glass with a 'proper' roof. Nu-Look were recommended to me by a friend and someone came out to measure up and give me a quote quite quickly. I was happy with the quote and the construction detail. After confirming my order, a surveyor came out and measured more precisely and I was given a date for starting the work. I was contacted again shortly before the start of work to confirm who would be coming and at what time. The two men arrived on schedule and went through the procedure. They worked quickly and efficiently and I was impressed with the level of workmanship. They took everything away at the end of each day so I did not have to have a skip sitting around. The work was completed in 2 days and everything left tidy. Then the electrician was scheduled to do a first fit for the LED lights before the plasterer came in the following week. He too arrived on schedule and worked hard to ensure a superb finish. This was followed by the electrician in a couple of days to fit the LED lights. The work has transformed my conservatory into what is more a 'proper room' now. The temperature is more constant without the highs and lows I was used to. I love it! A remarkable job and I couldn't be happier. I don't normally write testimonials but because of he exceptional work carried out and the benefits I just had to leave a review. Our polycarbonate conservatory roof was well past it's best. I went online and really only looked at the Nu Look website and read the testimonials to make the decision to have them replace our roof. Good decision. From quote to completion it was effortless. Everyone arrived on the right day at the right time and in quick succession from surveyor, to removing the old roof to putting up the beams and insulation (of which there is a lot!) tiling the roof (with my choice of colour for the tiles) the electrician and plasterers. All of the team were so polite and worked hard. We had the work carried out just before the current heatwave when there is no way we could open the conservatory doors into the house. Now we have them open and the rest of the house benefits from the flow of air through. No extreme heat. If you are thinking of having this job done do and use Nu Look. Similar to one of the other testimonials I can't stop enthusing about it. 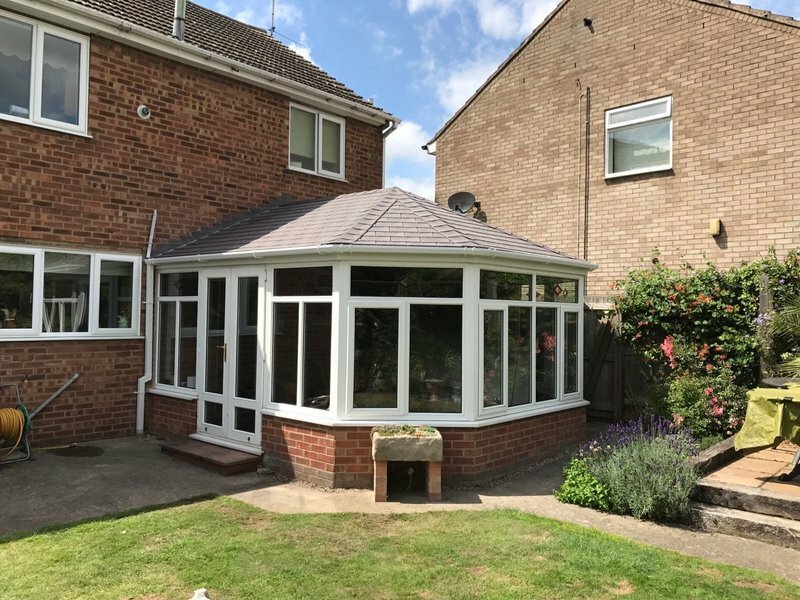 We have just had our Conservatory Roof replaced by Nu-Look and we must say they have been a fantastic company to work with from start to finish. They have made a great job and the workmen were tidy and friendly. All in all a great addition to our home and we look forward to gaining the benefit of this. 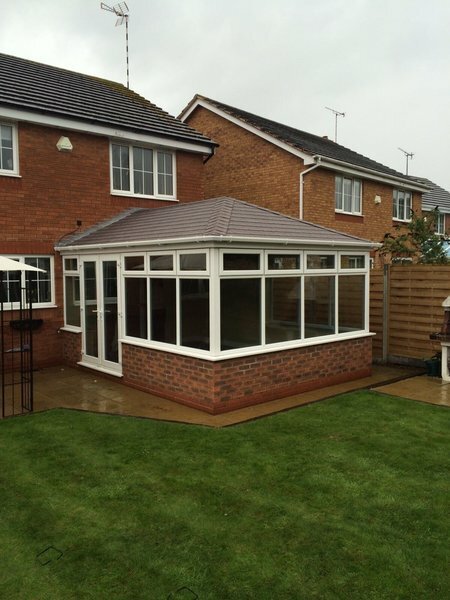 Cold conservatory to usable room! First meeting with the company some two years ago. Full explanation of what was involved and time scale of work. No sales pressure. 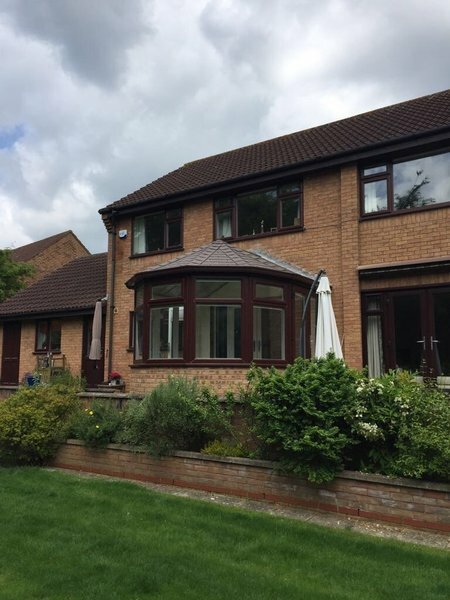 Work carried out two months later in a very professional manner, security of house maintained. Previous problems with water ingress against an integral stone wall totally solved. Internal and external finishes are first class, with insulation levels ensuring 365 day usage. We highly recommend the company and its workforce. 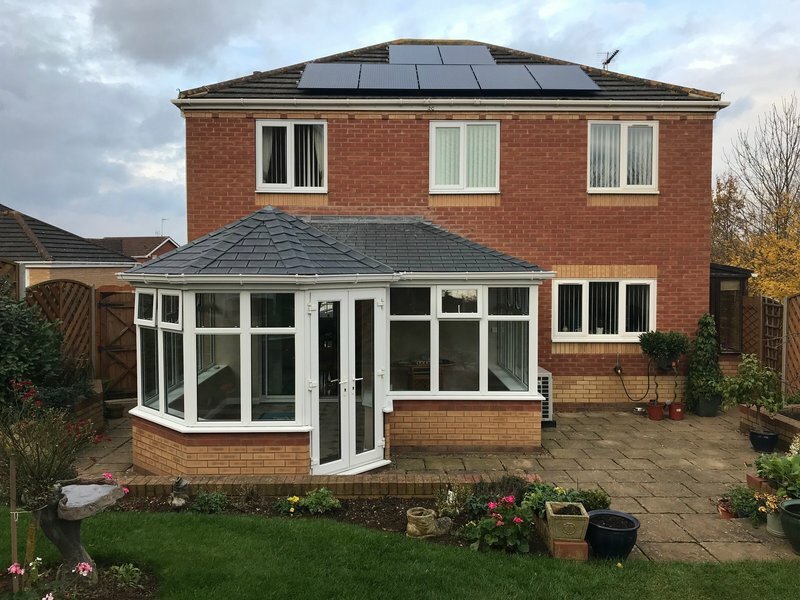 We were one of Nu-Look's early customers so can testify to the high quality installation's attributes over 4 years. 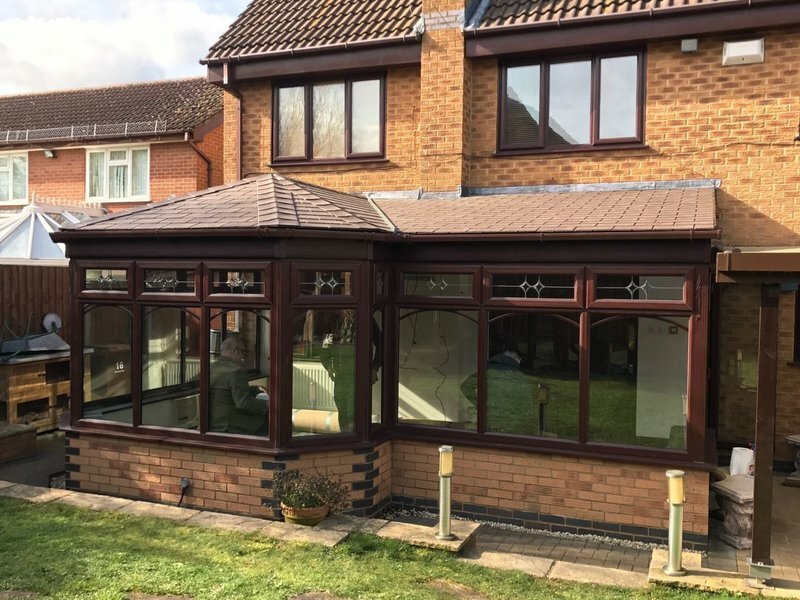 The replacement of the polycarbonate roof on our conservatory has made it usable all year round. Bi-fold doors have opened up our lounge into the conservatory and the project has given us a new room and an extended lounge at the same time. Throughout, the materials and tradesmenship were of the highest order, as was the customer service and administration. Thank you Nu-Look.